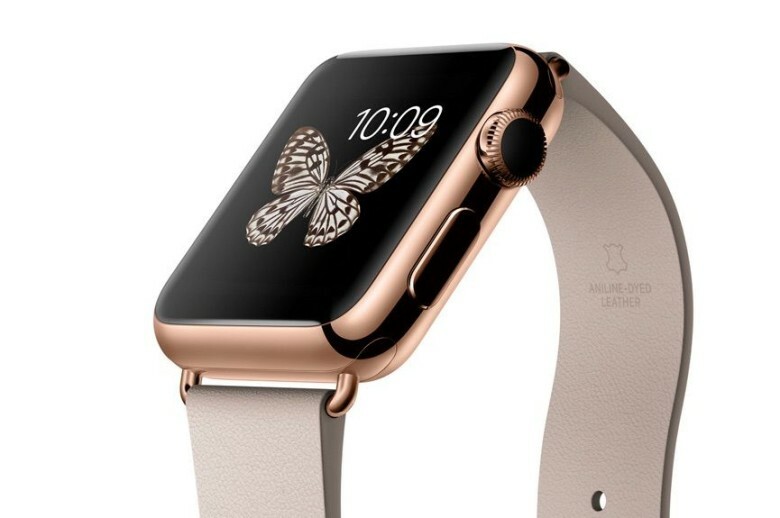 The Apple Watch has a secret connector port the company hasn’t shown off, yet it could unlock some exciting possibilities in the future for Apple’s wearables. Apple designers placed a secret Lightning port inside one of strap connector slots during development, reports TechCrunch which confirmed Apple is only using it to debug watches, but it could unlock an new ecosystem of Apple Watch accessories in the future. While it’s unlikely that Apple plans to introduce smart bands and other accessories for the first generation Apple watch, the port keeps the possibility open for the future. TechCrunch says the port is very similar to the new Lightning Port that only uses 6 of its available 8 pines. Currently, the Apple Watch port is only for diagnostic purposes, but there’s nothing preventing Apple from opening it up to third-party accessories in the future. Apple could conceivably create a smart band with extra sensors, like a sweat sensor, to unlock more functionality from the device. The port is included in Apple Watch versions being tested by Apple employees, but it’s also possible that it gets dropped from the final product. 9to5Mac’s sources have reported the hidden Lightning port is only for the development phase of Apple Watch and won’t be included in the versions shipped to consumers. Full details of the Apple Watch will be unveiled on Monday, March 9th at 10AM PT. Stay tuned to the Cult of Mac liveblog for a full breakdown on all the action.